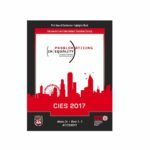 CIES relies on its members to evaluate all the paper, panel, roundtable and poster proposals that are submitted to the 2017 Annual Conference. We seek experts in the field of comparative and international education with a wide range of specializations and areas of expertise to review both for the General Pool and for Special Interest Groups (SIGs) and Standing Committees. 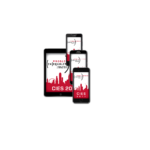 Academic researchers at all levels, practitioners and policymakers with previous experience attending a CIES conference, and advanced graduate students are encouraged to volunteer. 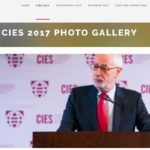 The intellectual reputation and research strength of the CIES Annual Meeting derives in part from the rigor of our blind, peer review process. For 2017, we are pleased to be introducing revised review criteria. These criteria, with defined 4-point rating scales, are available at cies2017.org/call-for-papers/review-criteria. Each proposal will be reviewed by a minimum of 2 reviewers and thus we require a large number of volunteers for this important work. Reviewers will be expected to review 10 proposals in each unit for which they volunteer (e.g. General Pool, SIGs and Standing Committees). 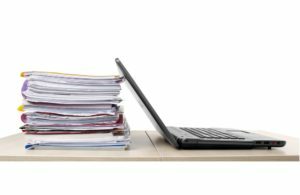 Each reviewer will be limited to reviewing no more than 30 proposals total. We expect to begin forming review panels starting on September 15, 2016. Reviewers will receive their assignments by October 4, 2016; we require that all reviews be completed by October 20, 2016. 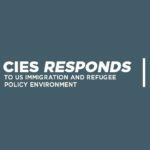 To volunteer, please log onto our submission system at cies2017.org/submit and select the “Volunteer to Review” option. Your selection of 5 keyword areas of expertise and up to 5 geographic areas of expertise will assist our program chairs in assigning submissions to appropriate experts.